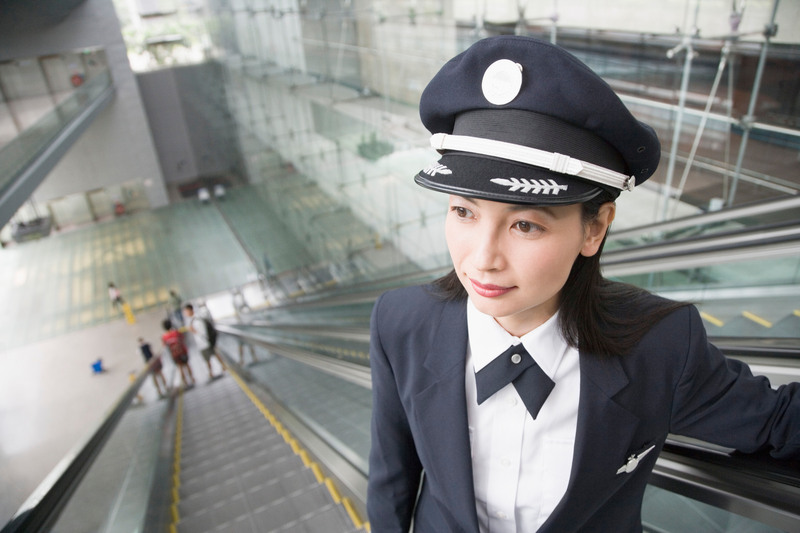 For all airline passengers, the flying experience begins and ends at airports. Airlines and our airport partners have a vested interest in constantly improving our nation’s airports, so passengers can have the travel experience they expect and deserve. It’s important that we find ways to fund necessary improvement projects at airports across the country without adding to the tax burden currently shouldered by every American who flies. Transportation Secretary Elaine L. Chao announced $586 million in airport infrastructure grants at A4A’s sixth annual Commercial Aviation Industry Summit on Sept. 12. Two weeks later, she took to the podium at the Department of Transportation headquarters to announce another $205 million in supplemental funding for airport infrastructure grants. The initial funding from these new grants will go to 37 airports, many of which are in rural locations, across 34 states. These grant programs, coupled with the $1 billion airports received in the recent omnibus spending bill, and the $3.35 billion Congress authorized in Airport Improvement Program funding, demonstrate that the federal government considers airports to be a crucial part of the American infrastructure system. Both Congress and the DOT are ensuring airports have the funding they need to grow and improve, without imposing an unwarranted tax hike on passengers. These new funding sources come on top of what was already a healthy financial environment for airports. The airline industry, along with our airport partners, collaborated on more than $130 billion in capital improvement programs at the nation’s 30 largest airports, as well as significant projects at small and medium airports. To fund their improvement efforts, airports also have access to $14.2 billion in unrestricted cash, in addition to an uncommitted balance of $6 billion within the Airport and Airway Trust Fund. There’s never been a better time to fly. 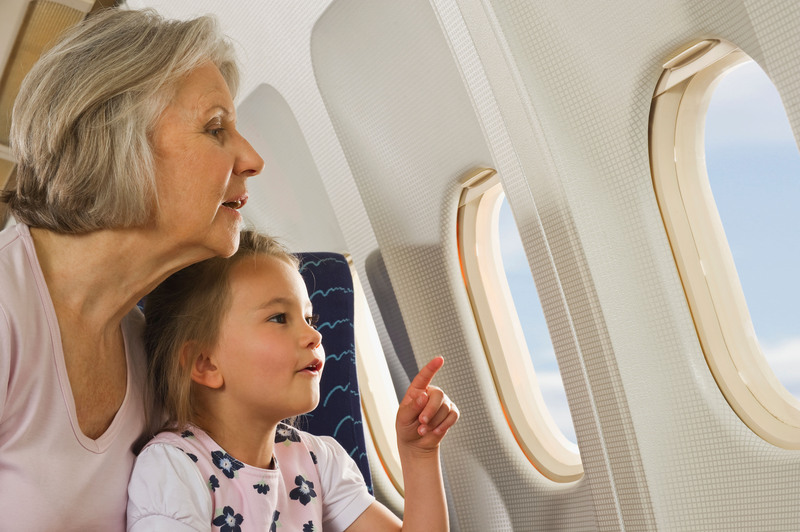 Air travel is more affordable, more accessible and safer than ever. 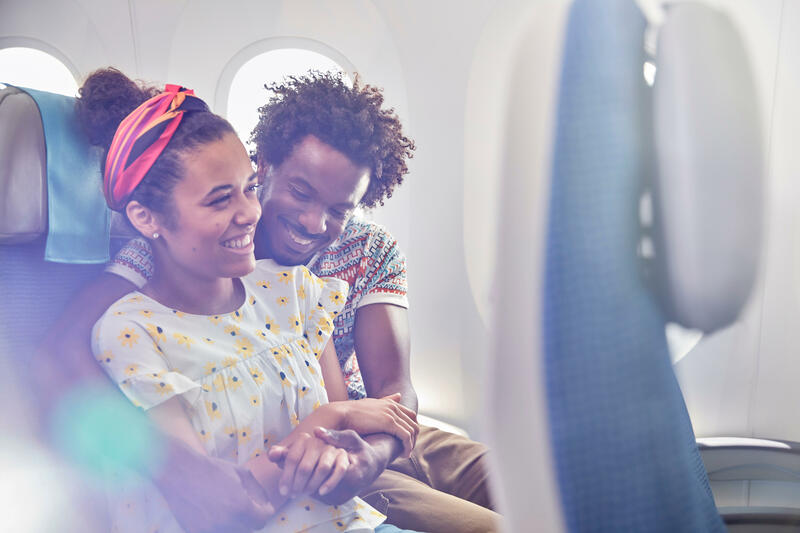 Airlines want to keep it that way and are dedicated to finding ways to fund projects that enhance the passenger experience without asking customers to pay even more in taxes. Improving airports without imposing a tax hike on passengers is a win for airports, local economies and everyone who takes to the skies. 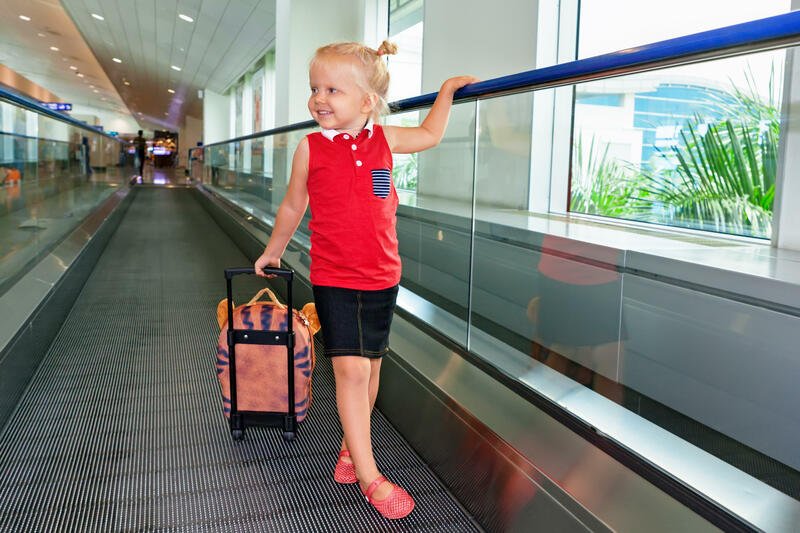 This post was written by Sharon Pinkerton, Senior Vice President of Legislative and Regulatory Policy at Airlines for America.